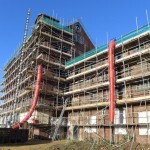 Work has started on site at Little Kelham, Sheffield. 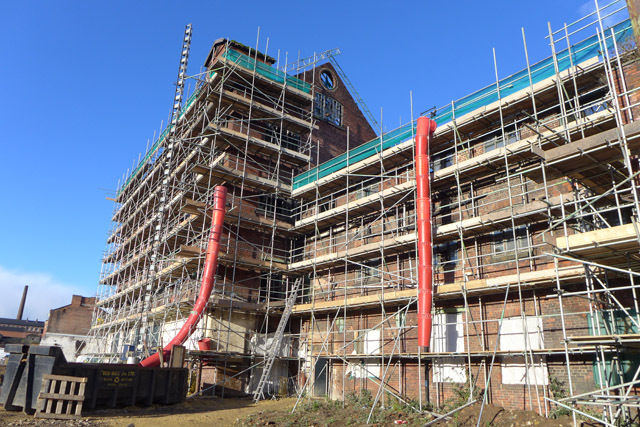 As part of a larger scheme to develope the old Tyzack's Metal Working site we are working with our client CITU to conserve and convert two groups of existing buildings, Green Lane Works and Eagle Works. 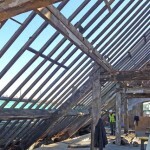 Opening up works have commenced on Eagle Works (above), giving us the opportunity to really understand how the building is put together and how it worked! 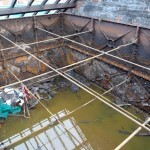 Of particular interest are the old water tank and lift shaft, both cast iron structures inserted into the original load bearing superstructure.